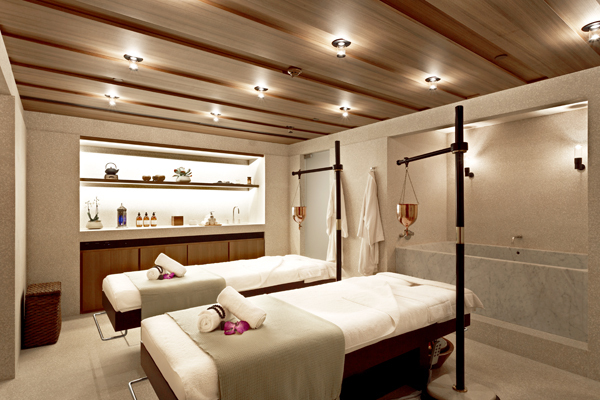 The Akasha Holistic Wellbeing Centre at Hotel Café Royal champions a 360 degree approach to wellbeing, catering to body and mind alike. 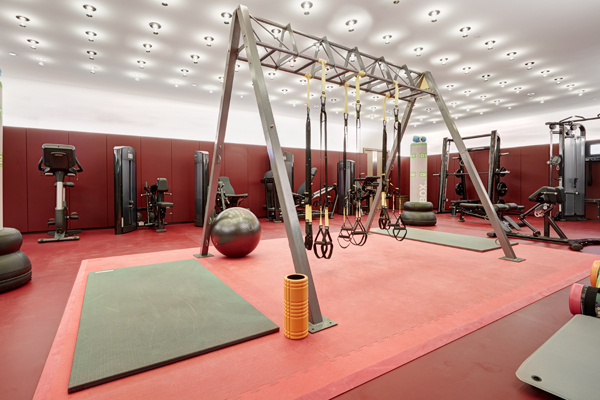 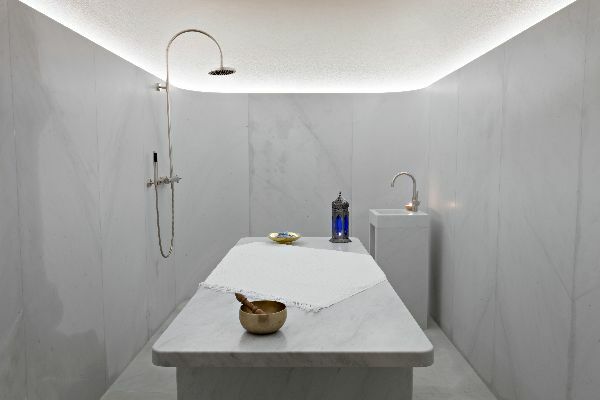 Home to a dedicated team of therapists, specialists, trainers and mentors, the 1,200 sqm urban sanctuary features an 18 m lap pool, sauna, Hammam, Jacuzzi, gym, studios, a lounge bar and nine treatment rooms; including a double treatment suite and private Hammam. 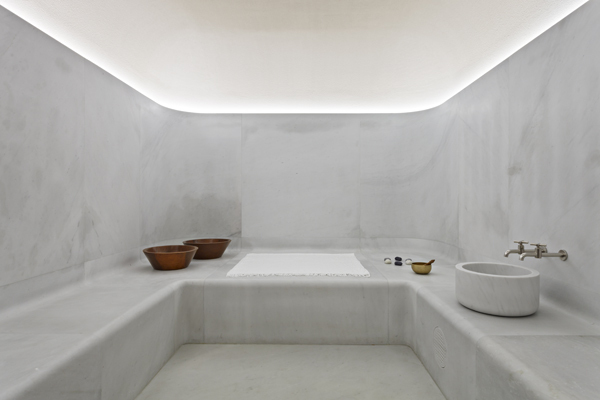 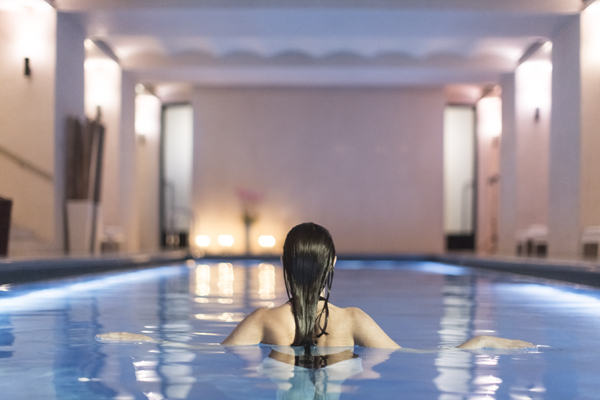 In addition Akasha is the only London hotel to offer Watsu and Vichy shower hydrotherapy rituals. 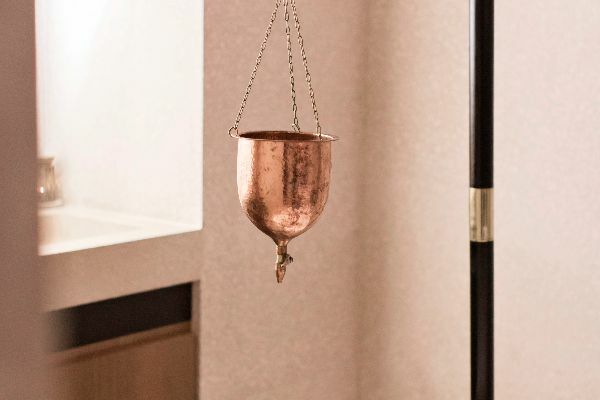 Akasha’s wellbeing experts are industry leaders in the areas of nutrition, Watsu, Reiki, meditation, yoga, intuitive healing, performance coaching and bodywork and the spa is open to members, day spa visitors and guests of Hotel Café Royal.